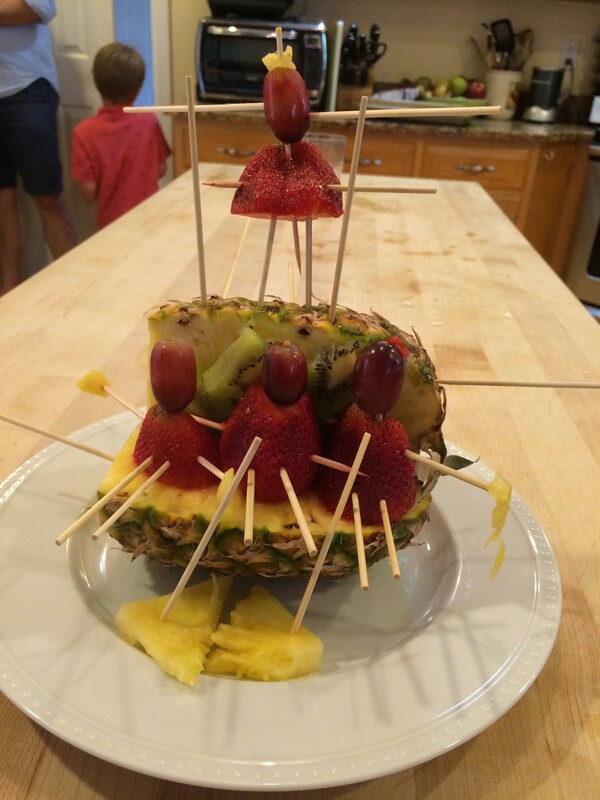 My husband and kids made me a pineapple couch for Mother's Day. It had kiwi pillows and four strawberry people with grape heads to represent each of us. My family is a creative bunch, but they didn't think of this idea on their own. 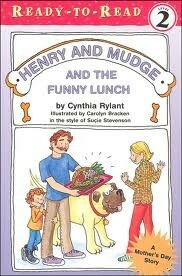 It was inspired by Henry and Mudge and the Funny Lunch, a book that's part of a favorite series in our household. I discovered these appealing books five or six years ago when I was an elementary school teacher. They chronicle the sweet relationship between only child Henry and his drooly, 180-pound dog, Mudge. 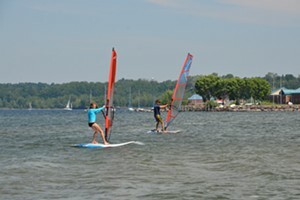 Their adventures aren't fancy — building snowmen and indoor castles, training at obedience school, having sleepover parties and going camping — but they celebrate life's simple pleasures. Unlike many kids' books where the parents are absent, these stories feature Henry's fun and supportive mom and dad, conveying just how joyful family time can be. Henry and Mudge stands out from the crowd of Easy Readers. Even though the books cater to beginners — with a lot of repetition, simple sentences and easy-to-decode words — they're also really clever. It takes a pretty brilliant author to make a simple text so engaging. Newberry-medalist Rylant has had a lot of practice. She's written more than 100 childrens' books in a variety of genres. There are an impressive 28 titles in the Henry and Mudge series, which enables kids to really get to know the characters and the rhythm of the stories. Young readers find comfort in that predictability. And research shows that when kids get hooked on a series at a young age, they're more likely to become lifelong readers. That's reason enough to encourage yours to embrace a series like Henry and Mudge. Who knows? 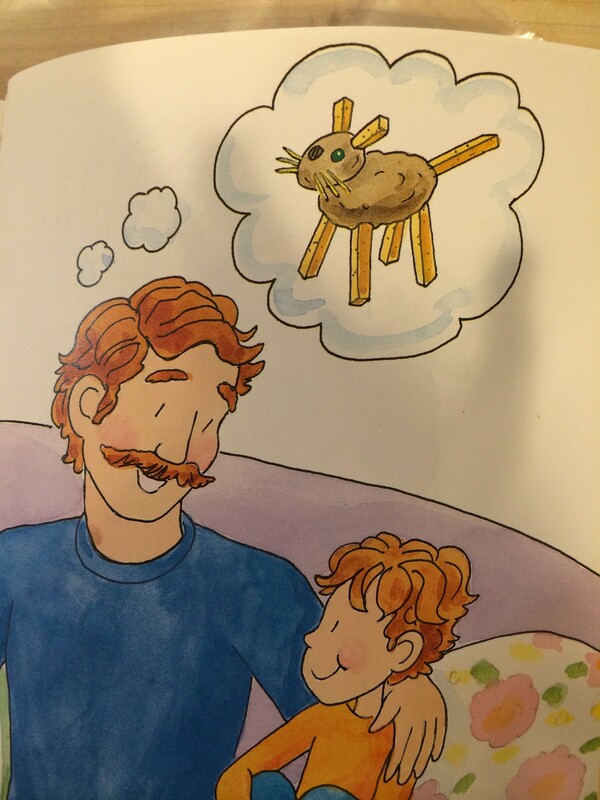 Maybe if they do, you'll get your own French Fry Cat next Mother's Day.